Published on 16 February 2014. 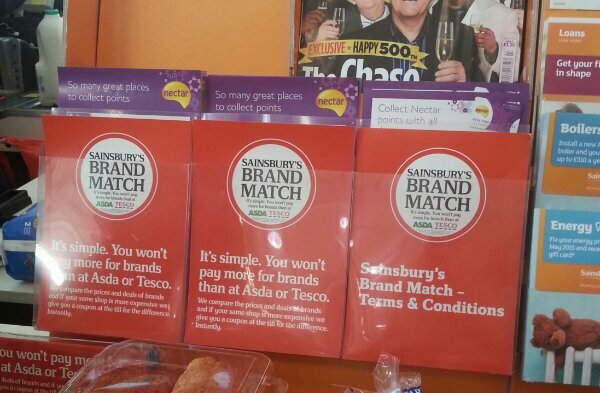 It’s so simple, Sainsbury’s needs a whole other leaflet to list the terms and conditions…! This 2,155th post was filed under: Photo-a-day 2014, Scrapbook.